Welcome to the homepage of Taichokun Singapore. We are a traditional martial arts and fitness school. 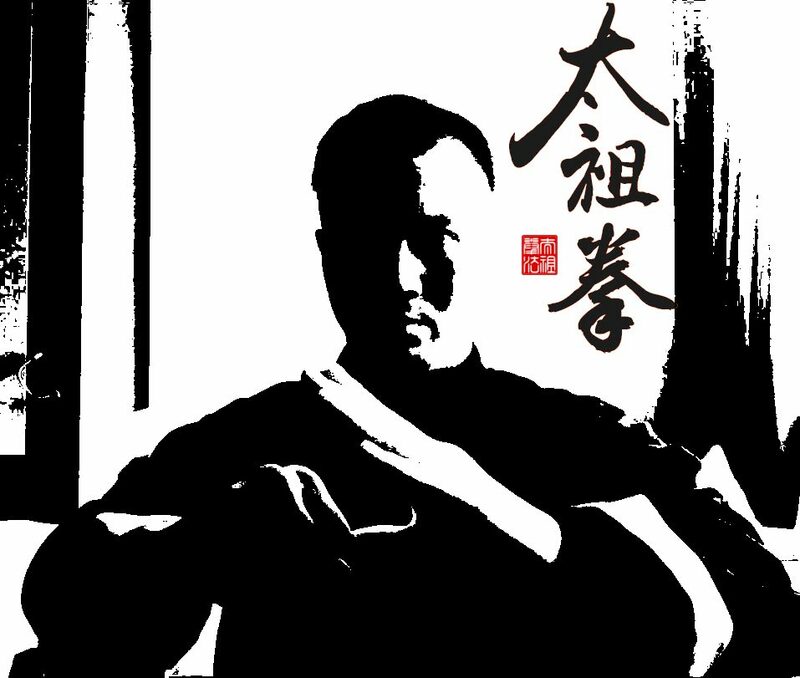 Taichokun is a traditional martial art, originating from ancient China. The martial art has been practiced in continuity for a thousand years.